Betsson Poker Bonus – Get a €2,000 Welcome Bonus at Betsson Poker! To begin with we want to quickly explain, why making use of poker bonuses is so important? 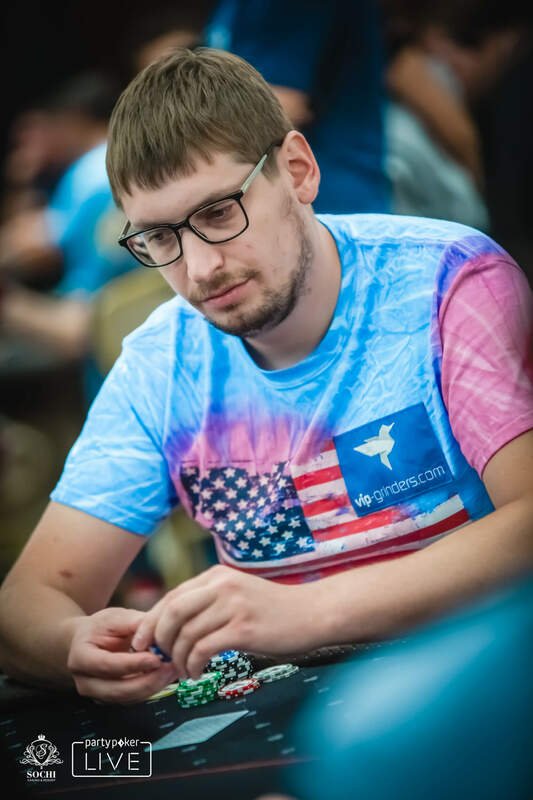 The answer to this question is very simple, because a great bonus and rakeback deal give you the quickest and easiest edge over your opponents. 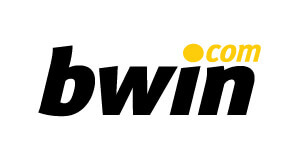 Online poker is getting tougher every year and so is making it more profitable. However, when you use the best poker bonuses out there you have an instant and completely free edge over your opponent right from the start as poker bonues are free poker money. This especially applies to Betsson Poker as they give new players the chance to earn a massive Welcome Poker Bonus of up to €2,000! The aim of this page is to provide a comprehensive overview of all Betsson poker bonus offers as well as to explain how to benefit from the Betsson poker bonus to the maximum. The Betsson Poker No Deposit bonus comes in form of a challenge. In the so-called “10 Day 10 Achievement Challenge”, where you have to complete ten challenges to earn cash or tournament tickets. 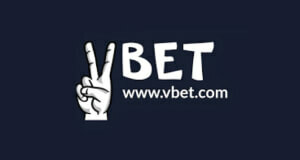 This offer is part of the Betsson Poker Bonus and constantly available. Betsson Poker likes to give new players a warm and very generous welcome to their online poker site. Betsson has one of the best First Deposit Poker Bonuses in the game as you can choose between four Welcome Poker Bonuses, where you can earn up to a staggering €2,000! Simply pick the poker bonus that fits you best after clicking on the orange “Claim Now” button in the below widget and the poker welcome bonus will be credited automatically to your account or simply SIGN UP HERE. The 100% up to €2,000 bonus is worth approximately 20% in value and you have 60 days to clear it. Reload Poker Bonuses are special promotions, which give you the chance to earn additional rakeback over a certain time frame. You have to make another deposit and enter a poker bonus code to unlock a reload poker bonus. Unfortunately, there is no such offer available at the moment, but this can change daily. so please check back here on a regular basis as we will list a new Betsson Poker Reload Bonus as soon as it comes available. Rakeback at Betsson Poker is paid out in the form of loyalty points, which you earn automatically when playing online poker for real money. 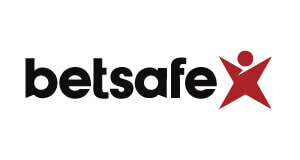 Betsson players receive 30% rakeback fixed. You can exchange your loyalty points for cash bonuses anytime. When you play real money cash games or tournaments at Betsson Poker, you earn Loyalty Points. The more you play, the more loyalts points you earn, the higher your loyalty tier. 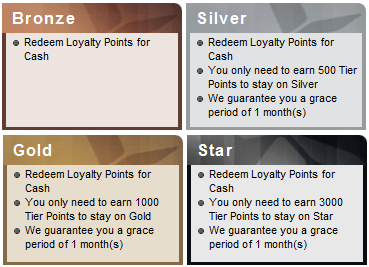 There are four loyalty tiers (Bronze, Silver, Gold and Star) and your status is calculated on a monthly basis. For every €1 in paid rake, you will get 10 Loyalty points. Points are distinguished into tier points and bonus points. While tier points are the points earned at real money poker games, bonus points are received as prizes in special promotions such as poker freerolls. Please Note: Bonus points don’t count for your VIP tier, but can be exchanges for cash at any given time! As you can see in the table above, you will earn 10% rakeback in the lowest VIP tier and a staggering 30% rakeback, when you reach Star status. How is my Betsson VIP tier status calculated? 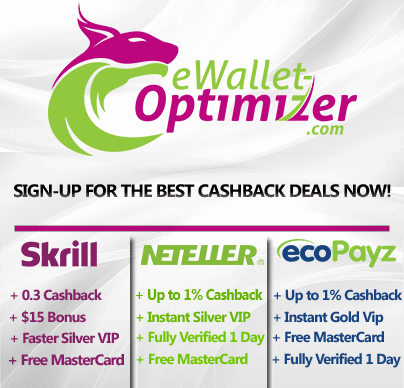 The VIP tiers are calculated on a monthly basis and depend to the number of Loyalty Points earned. You have to earn the required points in the following month again to keep your VIP status. If you don’t reach the required points in a month, you will drop one tier. How can I exchange my Loyalty Points for cash? Simply go to the “My Account” in the Betsson poker lobby and click on the Loyalty Points tab. Now you will see your cashable points and your non-cashable points (they can be used to buy into tournaments only). If you want to exchange your points, click on “Redeem”. Please Note: Your Loyalty Points are only valid for 180 days and if you don’t exchage them they will be forfeited! Only one Welcome Bonus is allowed per customer, per household and per computer. You can check the progress of your poker bonus, in the Poker Client under ‘My Account’ > ‘My Bonuses’. Loyalty Program – When you play online poker at Betsson for real money you get loyalty points. Those points are used to determine VIP tier and therefore the amount of rakeback you earn, when exchanging your loyalty points for cash. You get 10 loyalty points for every dollar in rake or tournament fee (Please Note: Rake is taken in EUR, even though loyalty points are calculated in USD). To exchange your Loyalty Points for cash go to ‘My Account’ in the poker client and click on the Loyalty Points tab. The Betsson Poker management reserves the right to change the rules at its own discretion. Any decisions taken by management are final. In case of conflict or discrepancy between the English version of these terms and the translated versions in any other language, the English version prevails. Betsson Poker’s standard Terms and Conditions apply.